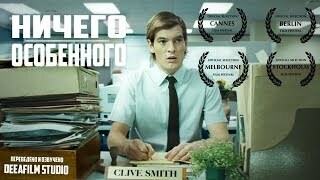 Все видео пользователя: SHORTS [Короткометражки] DeeAFilm. DeeAFilm Studio have permission to broadcast this video. If you believe this video should not be broadcasted on our channel, please contact [email protected] to remedy the situation.